Over the years I have seen a ton of rad bridal party gifts. There are a ton of articles out there that have ideas, and do' and don't for wedding party gifts. A really great one can be found here. But here are some of my favorites. Some I cannot find the photos from the weddings, but I have seen them and they are rad. One of my favorites is from Groovy Guy Gifts. 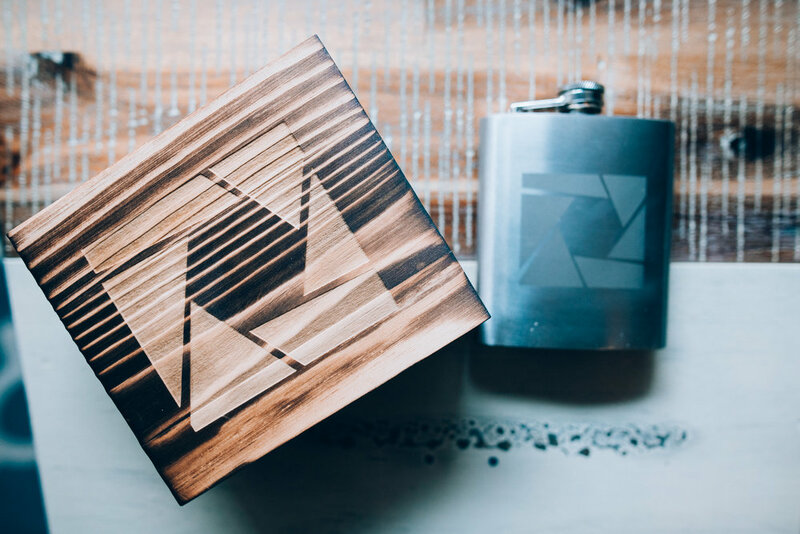 I liked this one so much I picked up a flask with my logo on it (Although I am changing that soon). This was super rad because it came in a branded wood box. You can find that here. One of my favorites. I mean how cool is this. Check it here. I mean you could throw your buddies nicknames on there, and it looks super cool. Check those out here. What guy doesn't like a custom rocks glass. Even if they don't drink, you can have some milk in it. 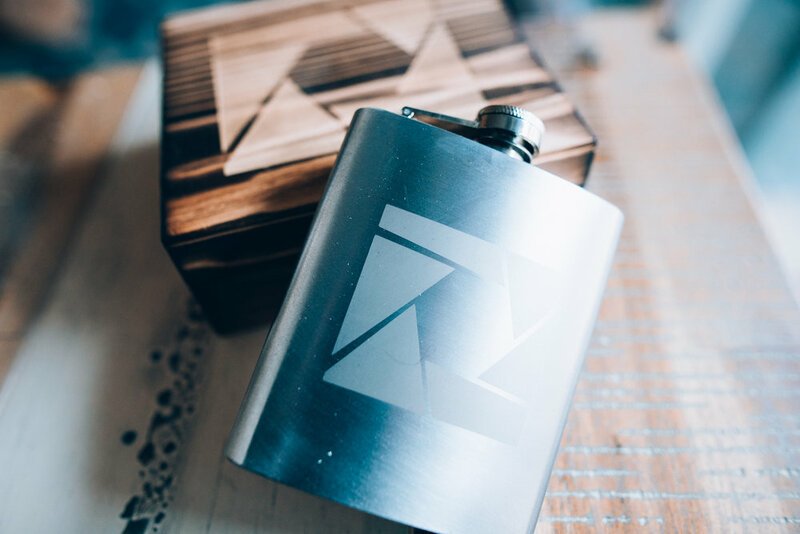 I have shot several weddings where these were given out as gifts and the dudes where super happy. There are a ton of sites for them, but its always cool to support an Etsy Shop. This is one I have seen a couple times but I cannot for the life of me find a photo of one. But you can get a whole variety of Leatherman tools engraved. You can range from $16 - $175. Super rad, and they are always useful. Check out the collection here. 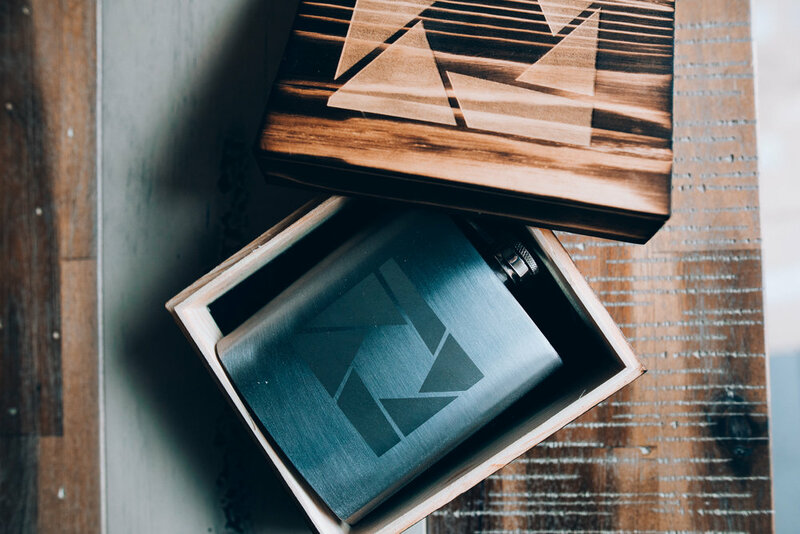 Finally the Ultimate Groomsman gift. The Rezvani Tank. This thing is fully customizable and your grooms dudes will never forget your wedding. Each one will only set you back $225K base price. But is there really a price on friendship?